Collagen is a protein that's found everywhere in your body, from your skin to your joints and organs. 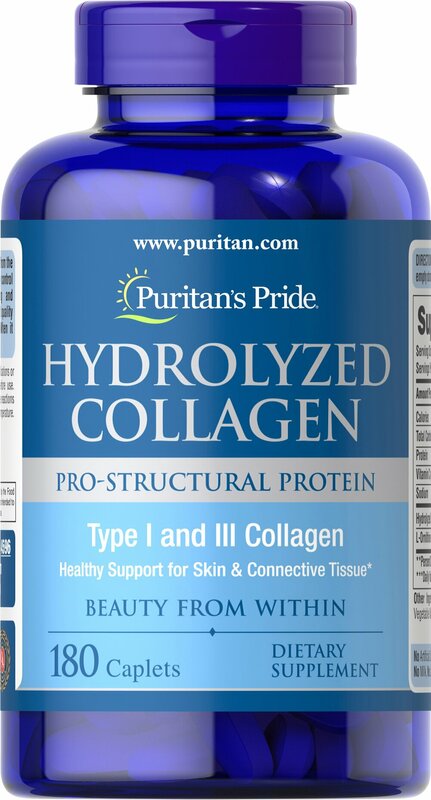 If you want to look and feel good inside and out, Puritan's Pride Hydrolyzed Collagen may help you achieve just that. Collagen is also an important part of your body's structural system. Think of it as the equivalent to a car's shock absorbers—a cushion that absorbs the impact on your joints during everyday activities. Collagen helps support joint comfort and mobility allowing you to stay active. 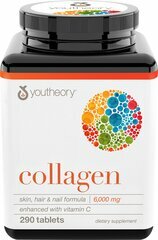 ** So whether it's inside or out, collagen provides beneficial support.